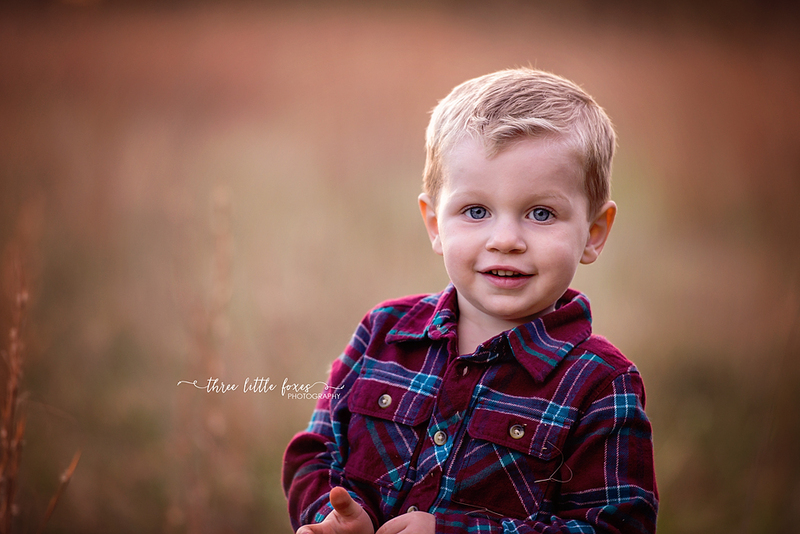 Welcome to Three Little Foxes Photography! I'm so glad you're here! Are you in the Columbia Missouri area and looking for a photographer to capture your pregnancy, your newborn, your children's milestones or something magical and totally unique? You've come to the right place! I specialize in the special moments of motherhood that we want to remember forever. I believe its so important to be able to look back on these fleeting moments and have amazing images to document them and I strive to give you an amazing experience and fabulous products to treasure forever! 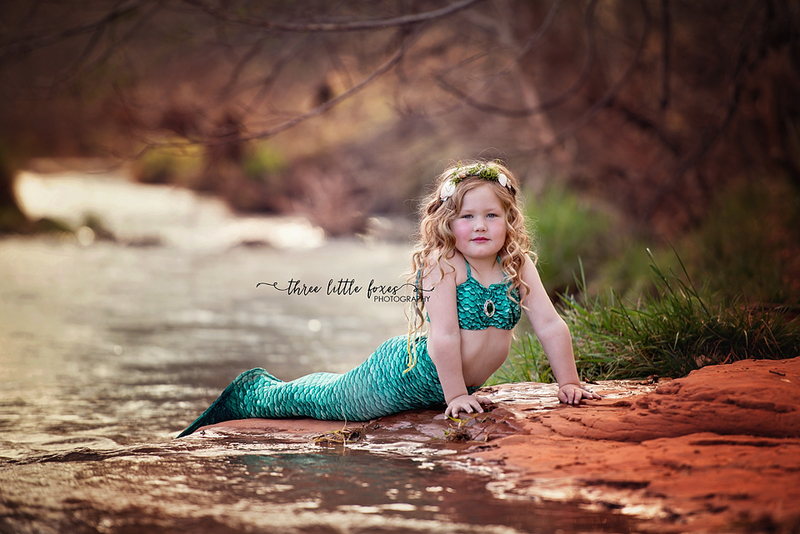 So take a look around, see what Three Little Foxes Photography is all about! If you think we might be a good fit give me a call or shoot me an email and I'd be thrilled to meet up for coffee and answer all your questions! I'd love to help you document your motherhood moments!